Offering the most diverse and highest quality training products to meet your CE needs conveniently and affordably. 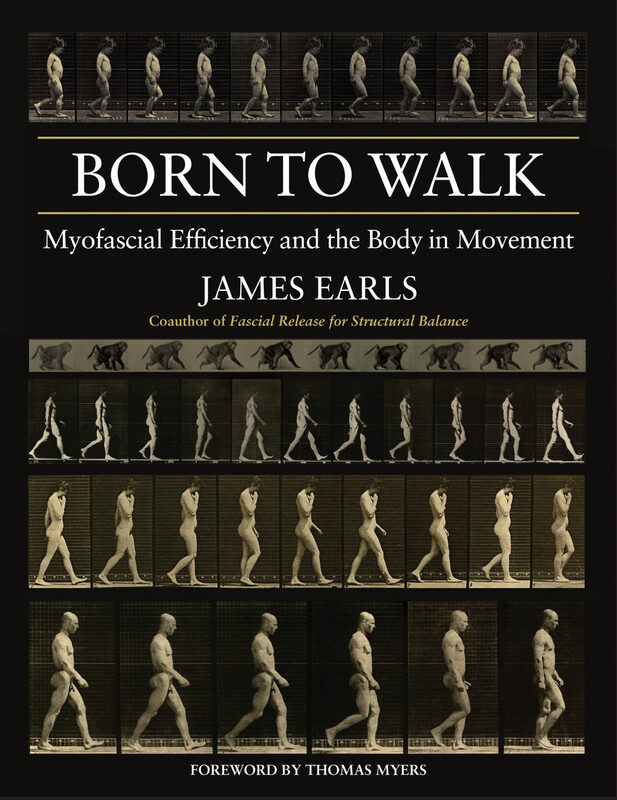 To get the best movement performance, you want complete participation of the whole body in the sport. 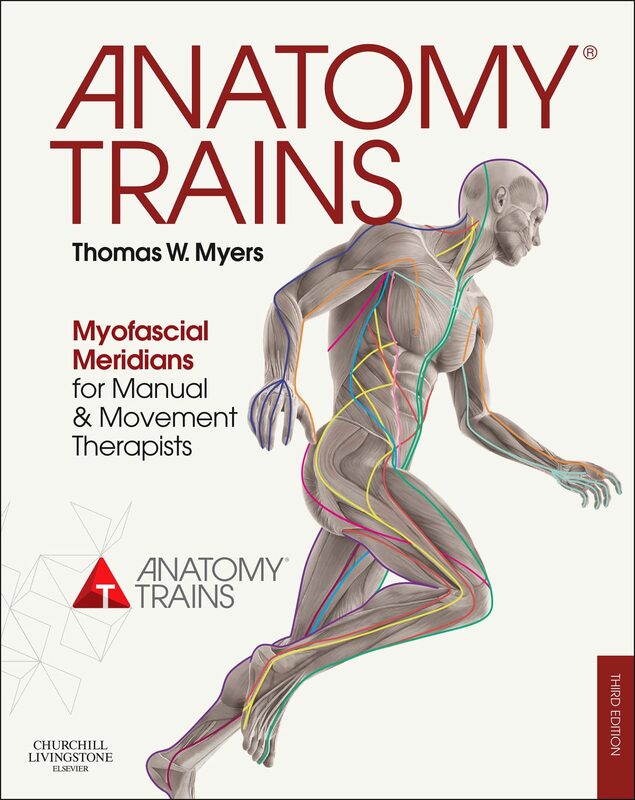 Anatomy Trains helps you see all the kinetic chains in action – fascia, myofascia, muscle and joint – so you can fine tune for maximum athletic performance with minimum tendency to injury.